This Valentine’s Day, we’re celebrating our one true love: chocolate. Pure, dark, and absolutely delectable, we can’t get enough once the pink hearts start popping up in stores. Raw cacao, the base ingredient of chocolate, has actually been proclaimed a superfood due to its high antioxidant levels. 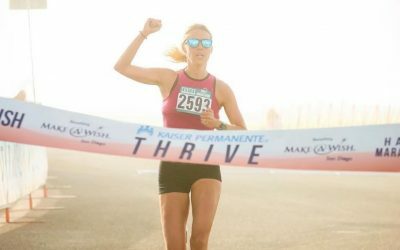 As our S4G dietitian Matt Ruscigno explains, antioxidants have incredible health benefits and can even improve athletic recovery. Unfortunately, the candy industry has adulterated this raw cacao and added ingredients that don’t belong in chocolate—like dairy. While it’s quite obvious in milk chocolate, dairy is often found in dark chocolate as well. However, in its purest (and most delicious) form, dark chocolate consists of just two ingredients: cacao and sugar. Thankfully, not all dark chocolate has been compromised, so we can all enjoy chocolatey treats on Valentine’s Day. Here are some of our favorite chocolate desserts perfect for a romantic evening or a single’s party! Dessert doesn’t have to be completely unhealthy. This creamy, luxurious mousse is made with avocados and peanut butter. Sure, there’s some maple syrup and nondairy chocolate chips (try Enjoy Life brand), but it’s all about balance. No one will taste (or see) the avocado; just make sure you use a food processor and blend extremely well. This dessert is perfect for a pair or a party of one. Show yourself some love on Valentine’s Day! 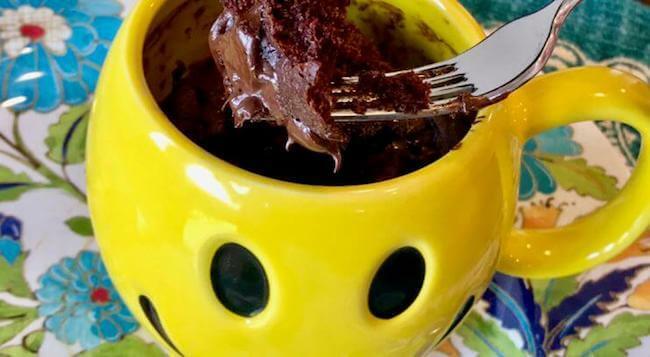 This warm, gooey, chocolatey mug cake is perfect for a night to yourself. Treat yourself to a thorough foam rolling session then nestle in for some Netflix or a good book, mug cake in hand. 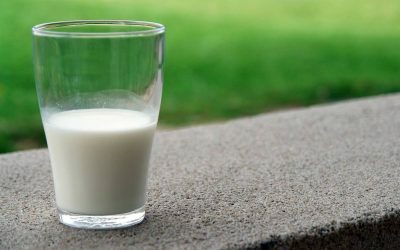 If you don’t drink cow’s milk, where do you get your protein? Cookies. Bring these incredible chocolatey morsels to your office Valentine’s Day party and don’t tell them the secret ingredient. 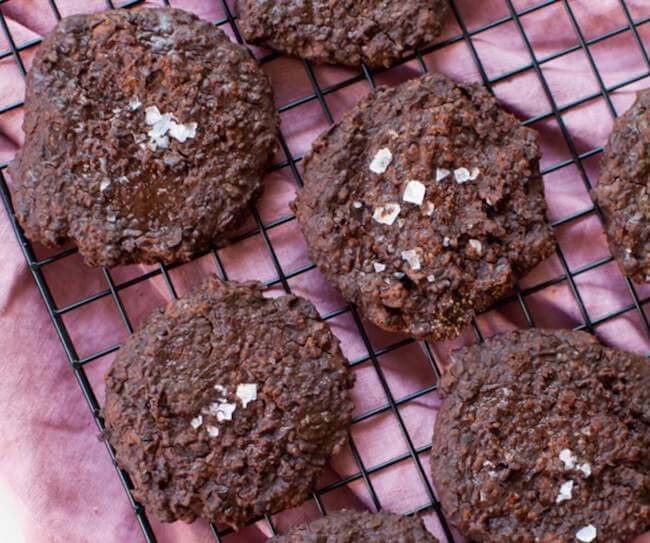 The cookies will be gone in a flash, then you can bring up the fact that they’re packed with nutrient-dense whole foods like black beans and chia seeds. Like most cookies, these pair excellently with a tall glass of plant milk. 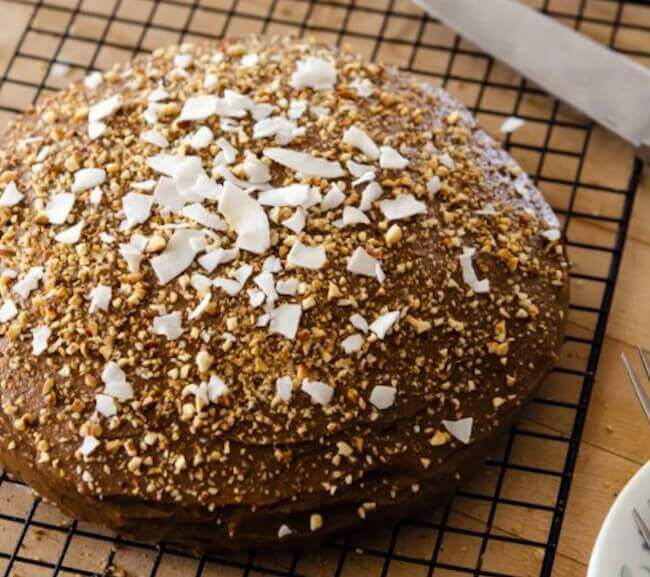 As the name implies, this decadent chocolate cake is for lovers. However, you can still love your body and enjoy a slice of cake, because this recipe is oil-free! 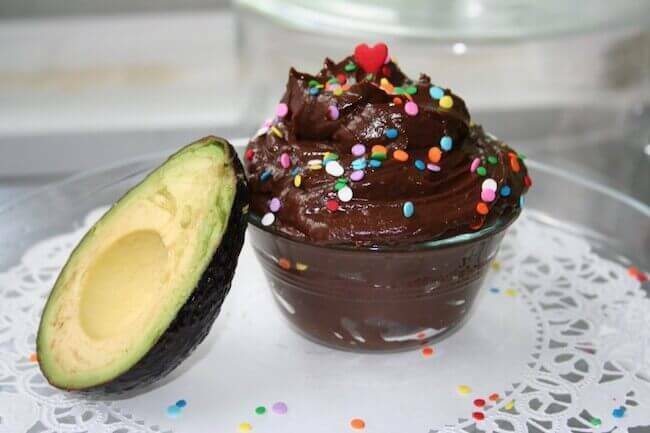 It’s also slathered with better-for-you frosting made with avocados and cacao powder. A sprinkling of chopped toasted almonds and coconut shavings gives the creamy, moist dessert a necessary crunch. Anyone who takes a bite will be sure to fall in love! Let’s be honest, because Valentine’s Day falls on a Thursday this year, few of us have time to prepare an elaborate dessert after work. 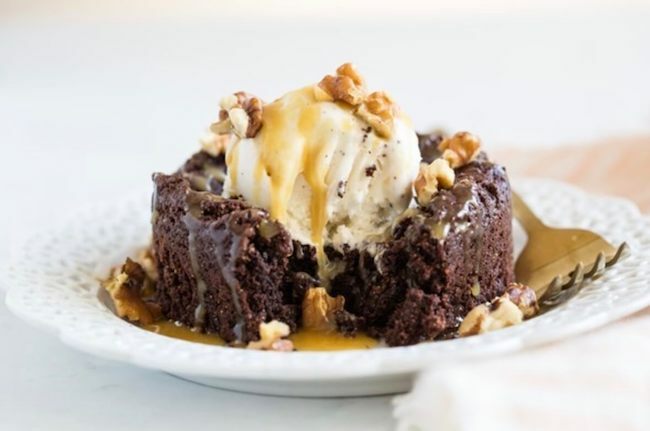 These two perfectly portioned brownies and quick no-cook caramel sauce are meant for those with little time to spare, but who also want to make something special for their loved one. These brownies are also ideal for any “need chocolate now” craving—get your fix without having a full batch of brownies calling to you throughout the week.